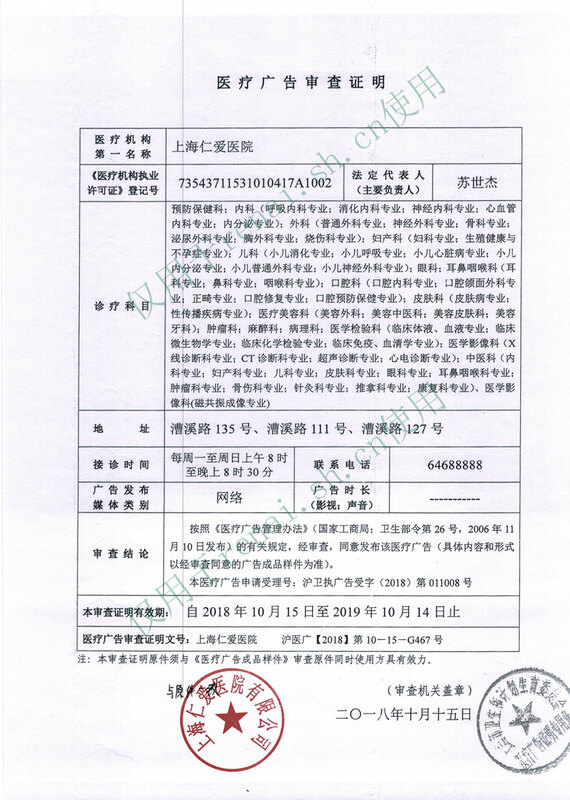 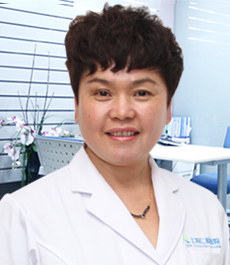 Expertise: Various gynecological inflammation, such as Vaginitis, cervicitis, pelvic inflammatory disease, has rich treating experience and special opinions on treatment of endometriotic cyst, paroophoritic cyst and ovarian cyst. 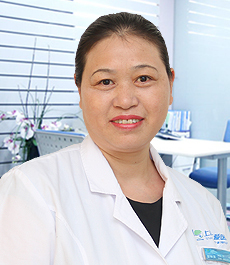 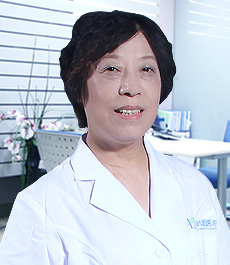 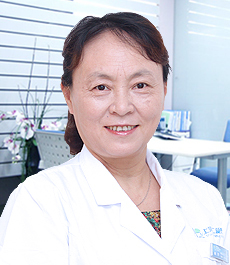 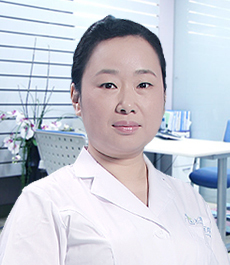 Dr. Peng has over 30 years' clinical experience, she is an expert in the areas of curing vaginitis, cervicitis, pelvic inflammatory disease, infertility, polycystic ovarian endocrine disorders, uterine fibroids, ovarian cysts and other complicated diseases. 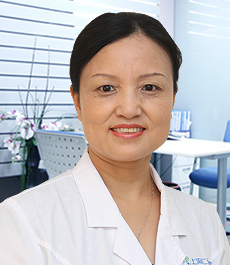 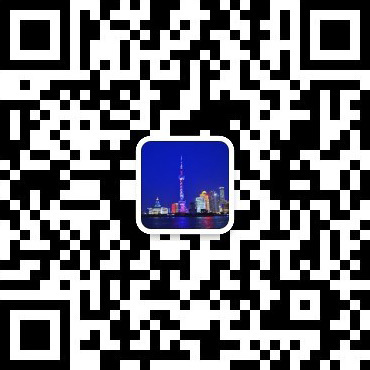 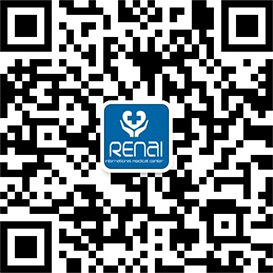 Dr. Peng has an unique academic thinking and clinical experience on Minimally invasive gynecologic surgery in particular. 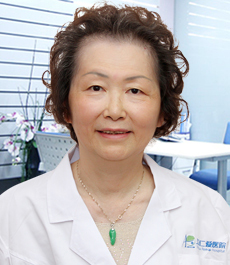 Her "interventional ultrasound therapy", a non-surgical technique, has proven popular with patients. 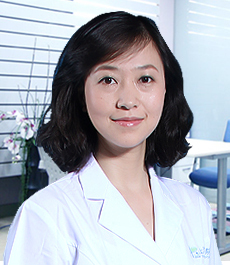 She is a member of Chinese Medical Association.